An investor conference call took place at approximately 4:30 p.m. EDT / 1:30 p.m. PDT today, October 30, 2012. Details for the call are listed in the release. 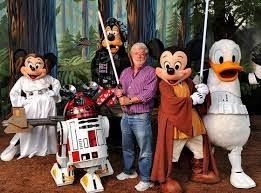 An entrepreneur by the name of George Lucas just cashed out of the company he founded and built: Lucasfilm. 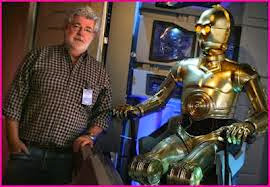 Unlike many entrepreneurs who build companies these days, George Lucas didn't raise any VC money. And that means he gets to keep the whole check Disney wrote for his company, which was for a not-inconsequential $4 billion. 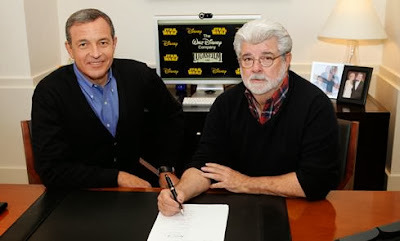 How did George Lucas build a company worth $4 billion without any outside investors?